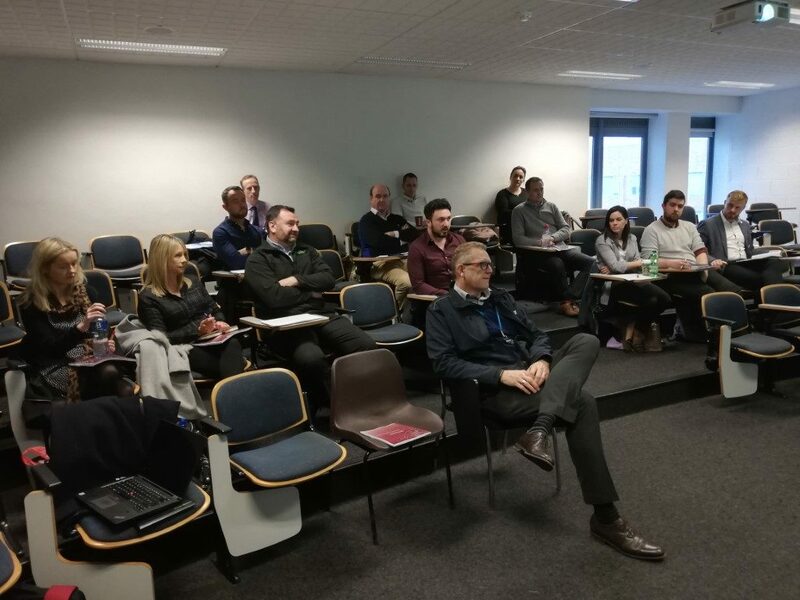 The LAA first mentor training session took place on Wednesday 16th January 2019 at Technological University Dublin Aungier Street . 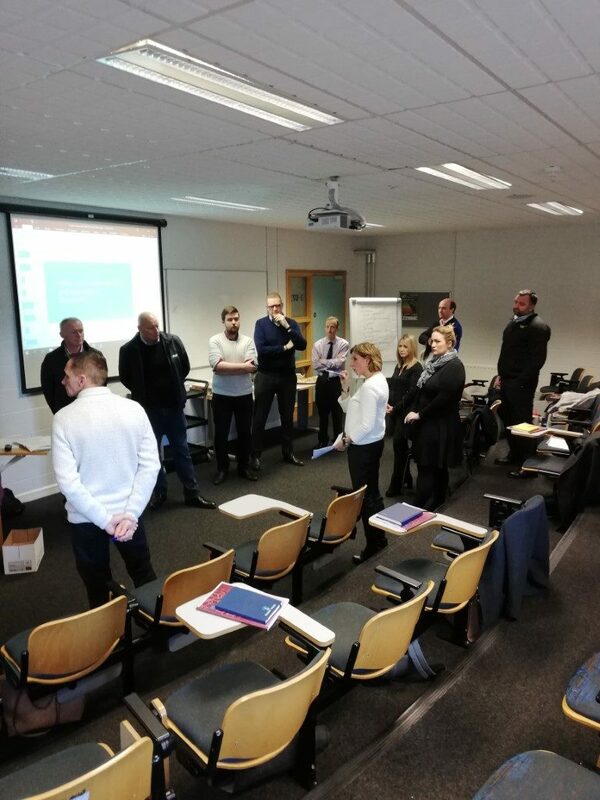 Understanding the role of a mentor, approach to mentoring and building relationship with the mentees were some of the topics covered during this session by our Mentor Trainer Maria O’Reilly. 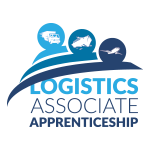 PreviousPrevious post:The official launch of the LAANextNext post:We invite applications to join our team based at our offices in Dublin port as Logistics Associate Apprentices (LAA).